On this day in 1975 the Homebrew Computer Club (click here) had their first meeting. It turned out to be an enormously influential hobby club: its existence made possible the personal computer. I'm going to start training leaders for the IDEA Cafe and Franklin Circles, and then helping them start groups with local chambers across the state. If you or someone you know might be interested, contact me right away. 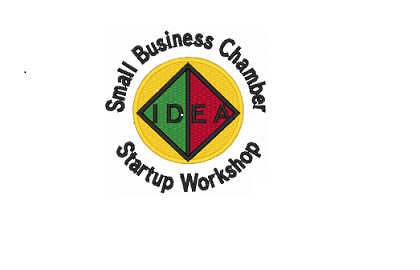 PROJECT STARTUP: SMALL BUSINESS CHAMBER OF COMMERCE ANNOUNCES A NEW EFFORT TO TRAIN LEADERS FOR LOCAL CHAMBERS OF COMMERCE. Free help for people starting in a new direction with their work across Colorado and beyond. DENVER--The Small Business Chamber of Commerce’s Community Room College announced today “Project Startup”, a certificate program for CPAs, business consultants, adult educators, and others who would like to become leaders for IDEA Café startup workshops and Franklin Circle peer advisory groups. Making the announcement, John Wren, founder of the new, free Small Business Chamber said, “Our purpose is to strengthen the grassroots in business and politics. This new “Project Startup” is an effort to recruit, train, and certify small group leaders to spread good information about career, project, campaign, and new business startup across Colorado and beyond. 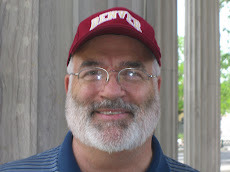 “The immediate goals are: 1) to have an IDEA Café type startup workshop in every local chamber across Colorado, and 2) for there to be a Franklin Circle type group in every neighborhood by the 2012 Colorado Caucuses to help bring more good candidates and political leaders into both major political parties,” said Wren. 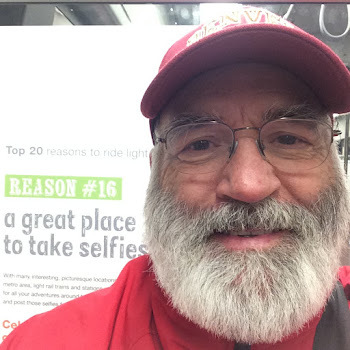 John S. Wren, MBA+ attended Cornell College and the University of Denver, BA’69, MBA’78, and he has studied adult education at Regis University. He is the founder of the new, free Small Business Chamber of Commerce http://Facebook.com/Small.Business.Chamber. For more about Wren see http://www.JohnWren.com or contact him at John@JohnWren.com or (303)861-1447.